Even the most famous museums, which have plenty of visitors, are seeking new ways to entice the public with interesting tours that you wouldn’t expect to find in a traditional museum. You can also pretend you are an art historian and try to find allusions from European art in frescoes of the Annunciation Cathedral. Only a small part of this gallery’s huge archive is displayed in the museum rooms. 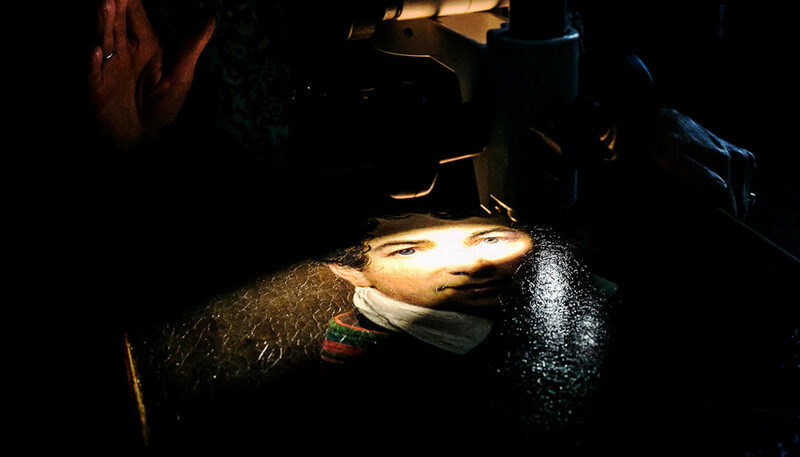 But “friends of the Tretyakov” have access to the closed depository, where they can receive special tours; and they can also visit the gallery’s library, where unique documents and books belonging to the founder of the museum, Pavel Tretyakov, are kept. In order to become a “friend of the Tretyakov,” you need to buy a VIP ticket. You can find out more details at the gallery. This summer the Garage Museum of Contemporary Art has an architecture walking tour in Moscow’s most famous and fancy park. 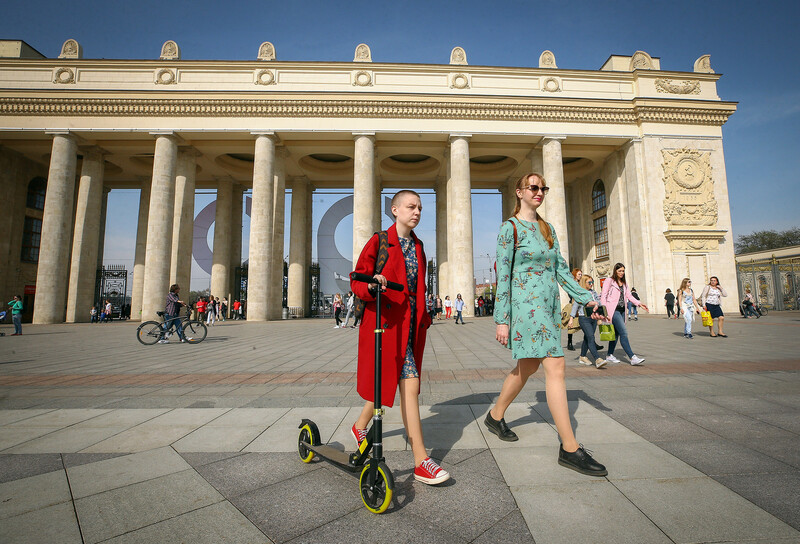 Tourists will be able to see the practical side of architecture and discover the secrets of Soviet urban planning, starting with the Avant-garde buildings of the 1920-30s to Russia’s first cinema for sound films, to Stalin’s grandiose empire style. 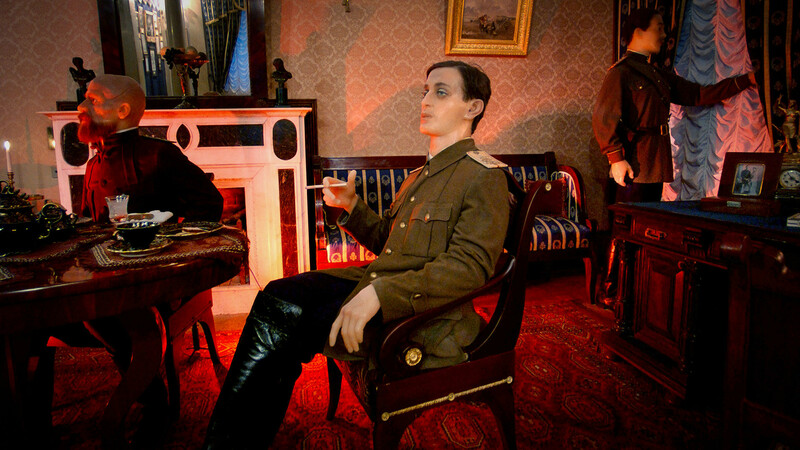 If you’ve read the great novel, The Master and Margarita, then you absolutely have to dive right into the Bulgakov Museum in Moscow. 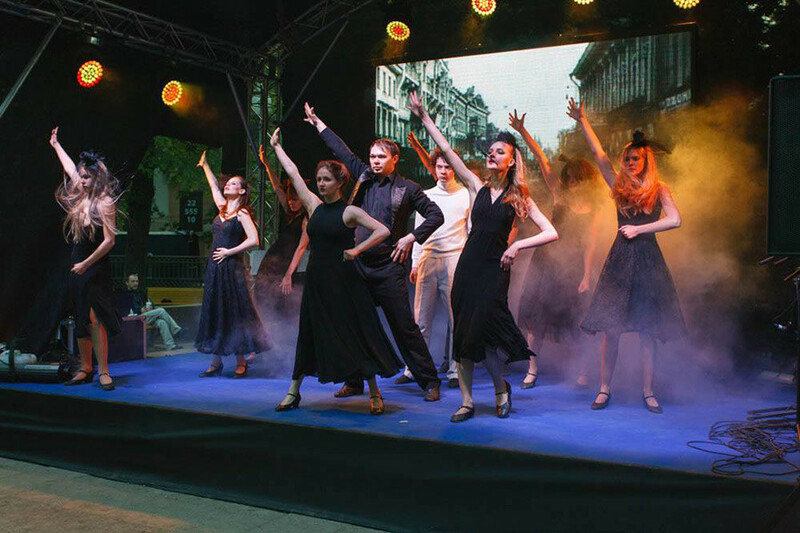 A night tour and a theater show will definitely dispel your doubts whether Bulgakov’s magic is genuine or fiction, and don’t be alarmed if you run into Hella, a half-naked witch! 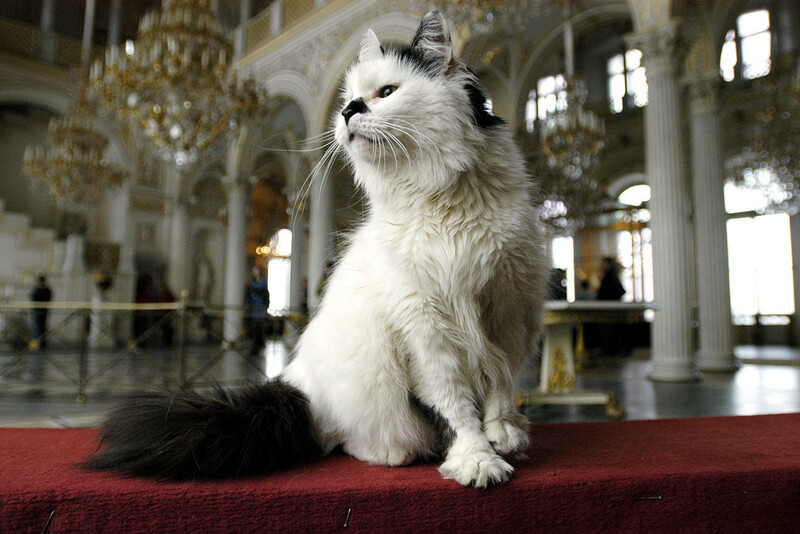 Russia’s largest museum has a great app called “Audio Guide to the Hermitage.” It offers all sorts of guided tours, for example, “Cats of the Hermitage.” These furry denizens of the Winter Palace have become living symbols and guardians of the museum; there are even books and films devoted to them. If you’re not planning to visit the Hermitage anytime soon, have a look at these photos of the cats. Another interesting feature of the app is the gastronomic tour, “Non-spiritual food. Yes, I know! Food in the Hermitage!” It includes more than 50 paintings from the 17th and 18th century, recipes of the depicted dishes and interesting facts about culinary practices of the past, as well as the symbolic value attached to presentation and service. The Hermitage’s director, Mikhail Piotrovsky, believes this will be the museum’s most popular tour. Many myths and legends are linked to Grigori Rasputin and his relationship with the imperial family. 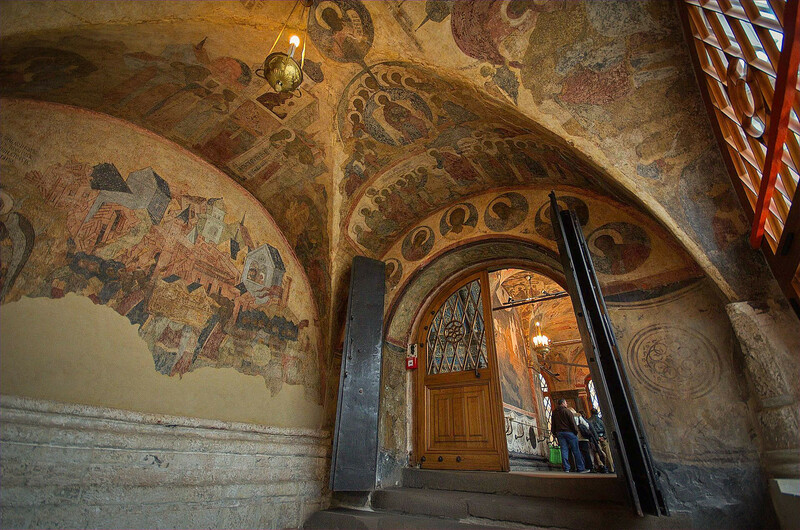 The scene of the mystic’s final night has been recreated in the cellar of the Yusupov Palace in St. Petersburg. You will be able to relive that day and hear the incredible story of his murder and other secrets about the Yusupovs, who were relatives of the tsars and the richest people of that time. 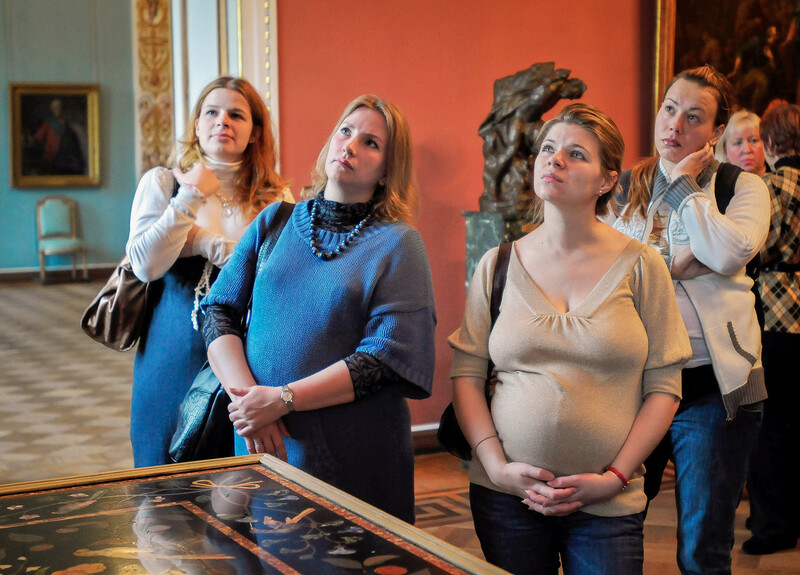 The State Russian Museum in St. Petersburg has a special program for pregnant women called “discovering beauty before birth.” The activities, which include a visit to the museum’s halls and the contemplation of beauty, will improve their mental and emotional state, and in some cases, though unproven by science, their physical condition. Future mothers will learn more about ancient Russian traditions, folk fairy tales, women portraits and images of the Mother of God in Russian art. These activities will take place in the presence of a doctor. P.S. Book all tours in advance.